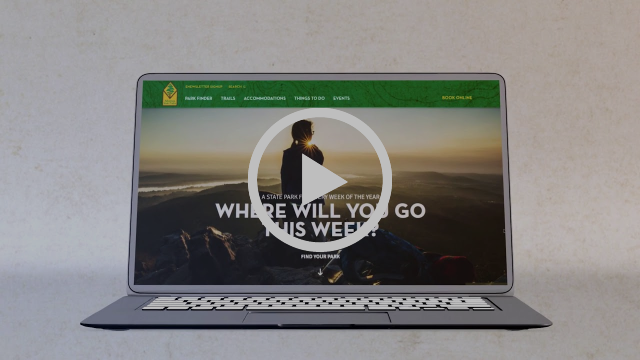 The Arkansas Department of Parks and Tourism has launched two new web sites – Arkansas.com and ArkansasStateParks.com – designed to improve user experience and drive more people to Arkansas. The sister sites, designed and created by CJRW and Miles Partnership, are built in formats similar to those utilized by digital magazines and represent a focus on efficiency and integration within the Arkansas Department of Parks and Tourism. Complementary designs of the sites feature visual elements and user-generated content galleries. The integration of all content into the main sites creates a cohesive look and feel. Additionally, navigation functions were simplified to make the user experience more enjoyable. From an operational standpoint, the new sites provide staff the ability to add, edit and manage content on the site to make certain that information is updated and relevant.